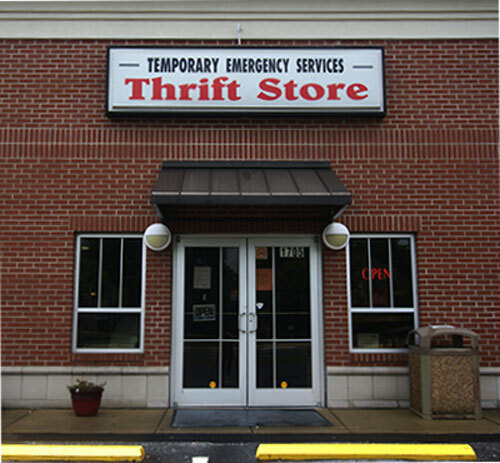 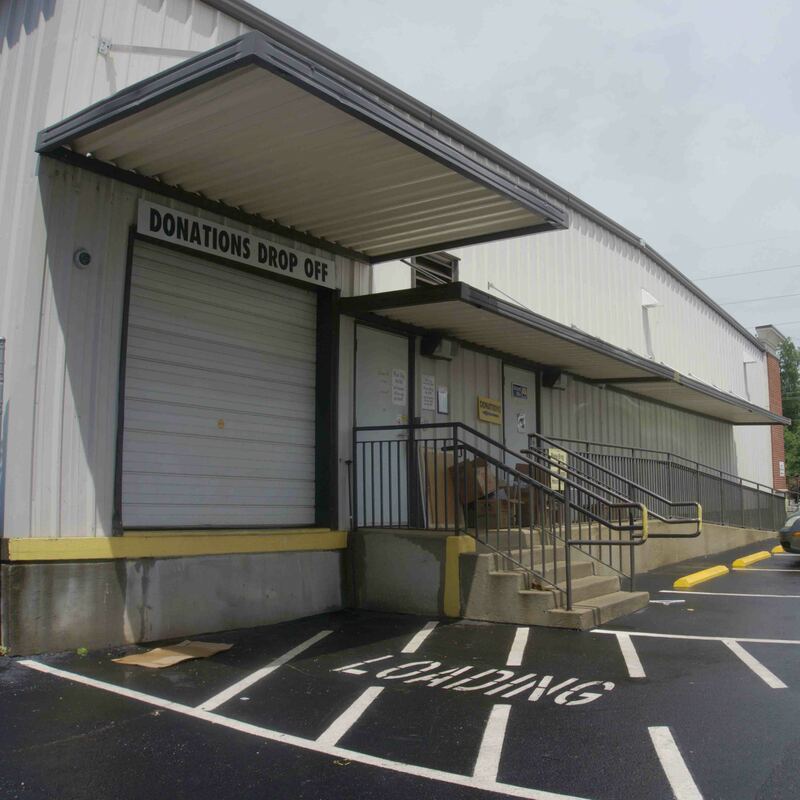 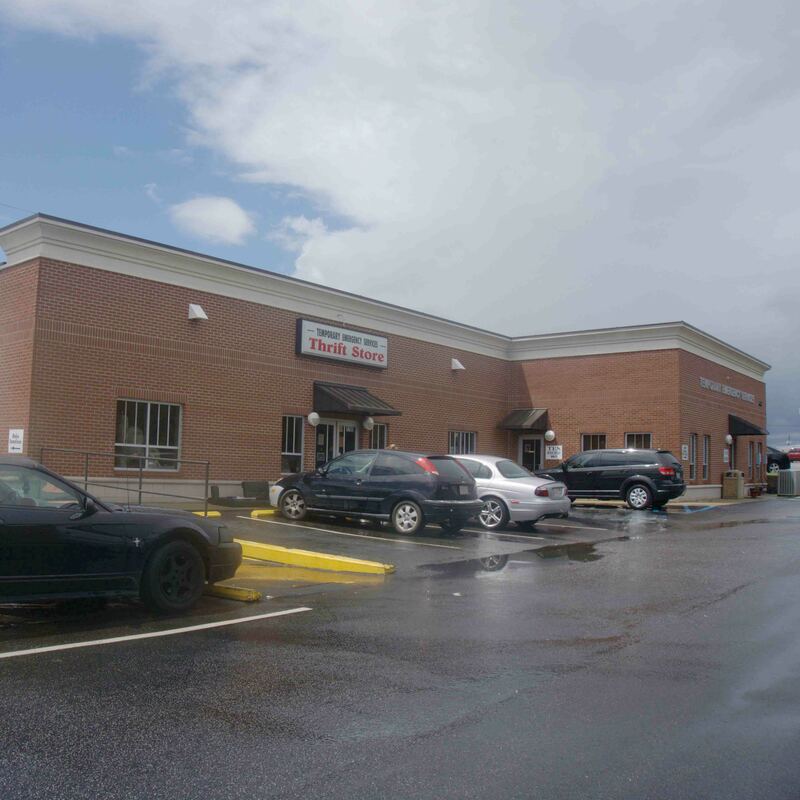 Temporary Emergency Services is a nonprofit agency and depends greatly on its Thrift Store for funding to continue to serve its clients effectively and efficiently. 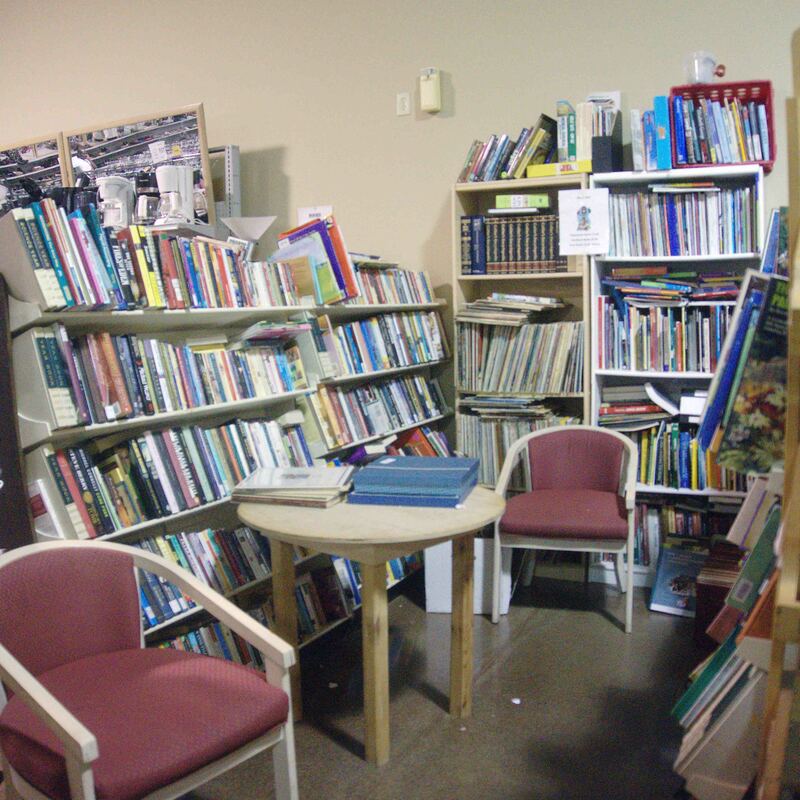 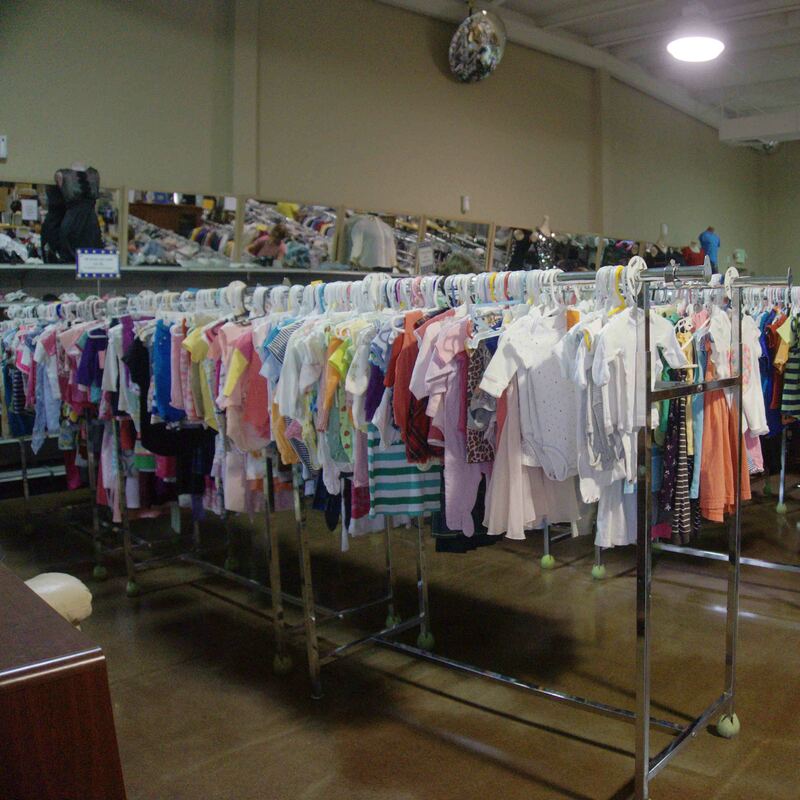 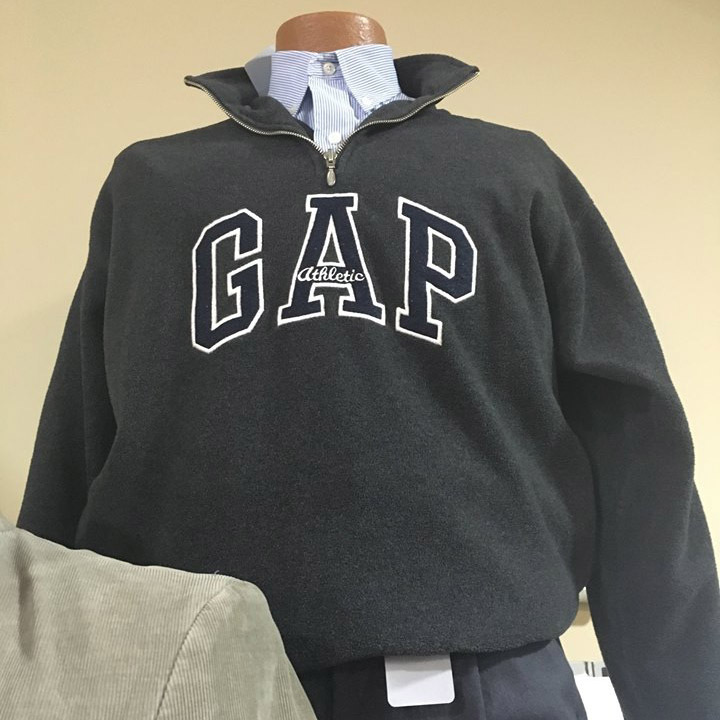 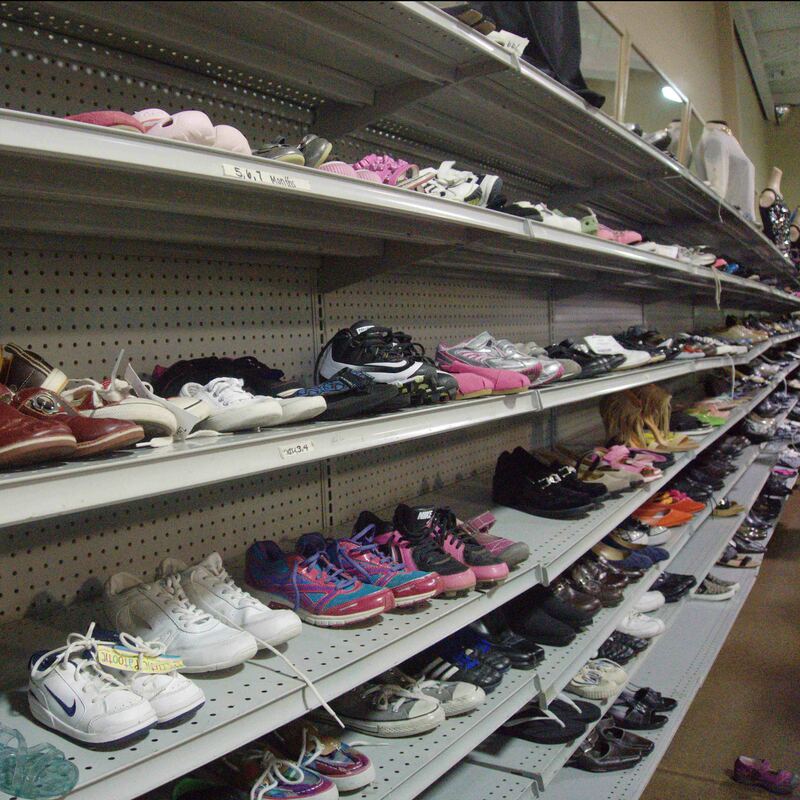 Profits generated from the thrift store are used to help fund client services for TES. 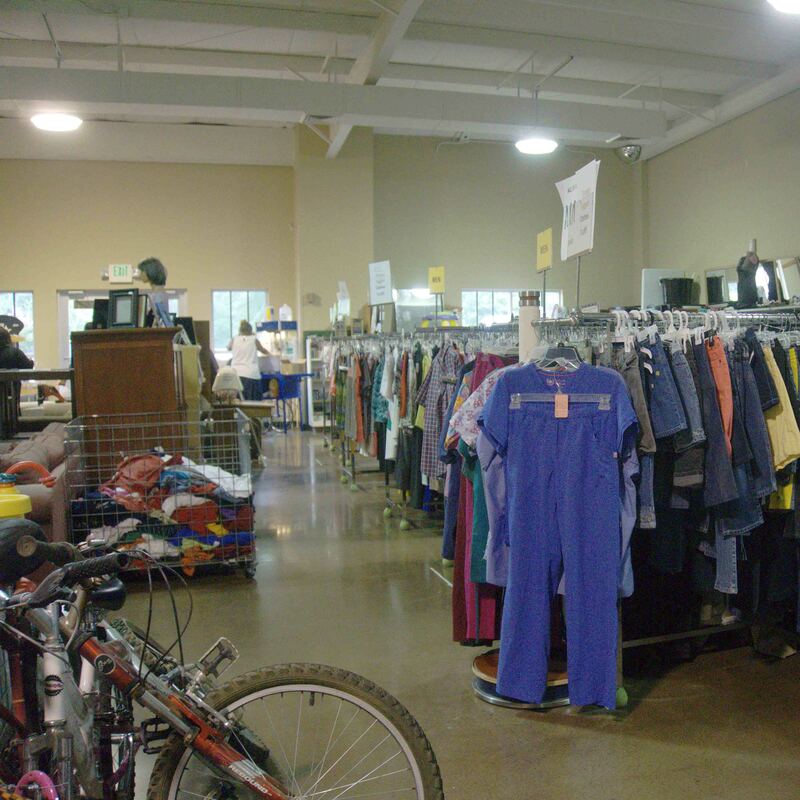 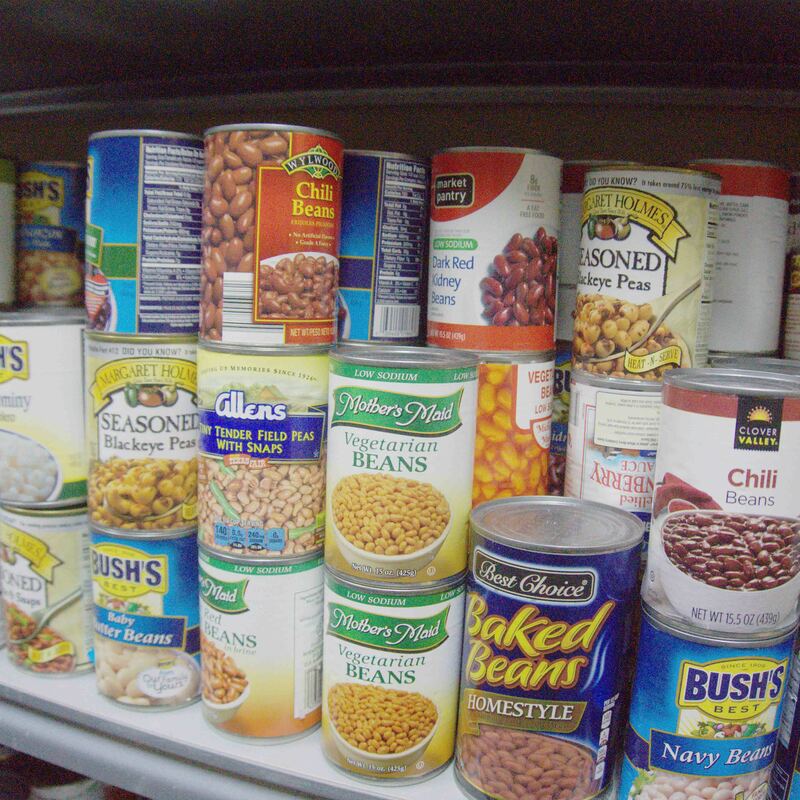 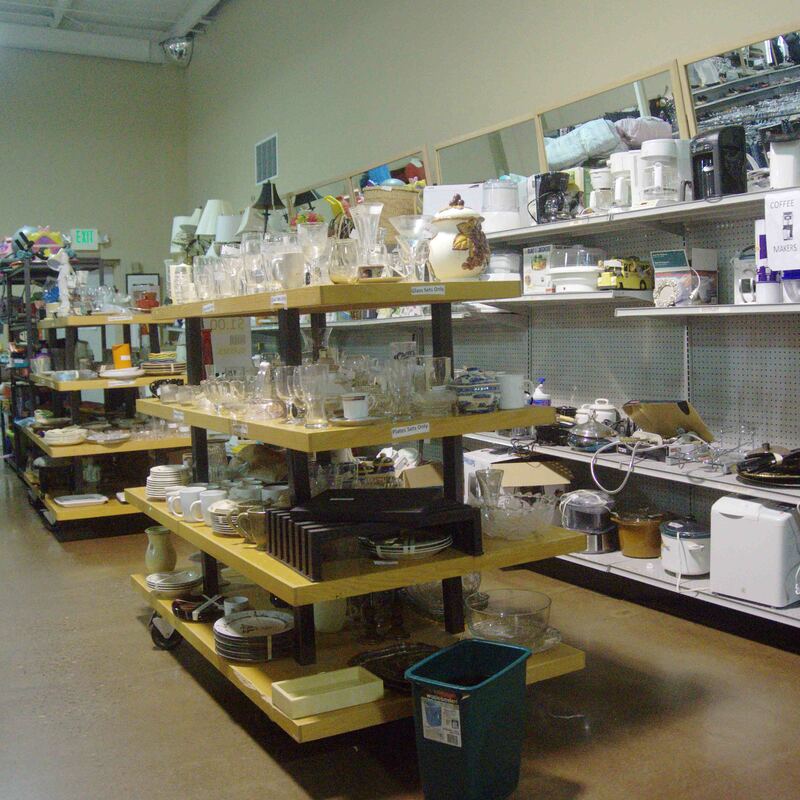 Many items in the thrift store have been donated by members of the community, so there is a wide variety of items to choose from.